The saying that when you’re on a good thing you should stick to it may apply to several things but that saying could easily refer to Electrolux refrigerators & freezers. They seem to have been around forever. The range of Electrolux kitchen appliances is vast and so too is their range of fridges. There are all types of models including Upright, Standalone, French door, Bottom Mount as well as different types of freezers. Why have the designs remained pretty much the same over the years? Maybe it’s because they are so good and reliable. Electrolux fridges and freezers will have the odd problem over time which is why you need the best refrigeration technicians in Adelaide to care for and if necessary repair your unit. Shiraz Refrigeration has been calling on domestic and commercial properties for more than 30 years. 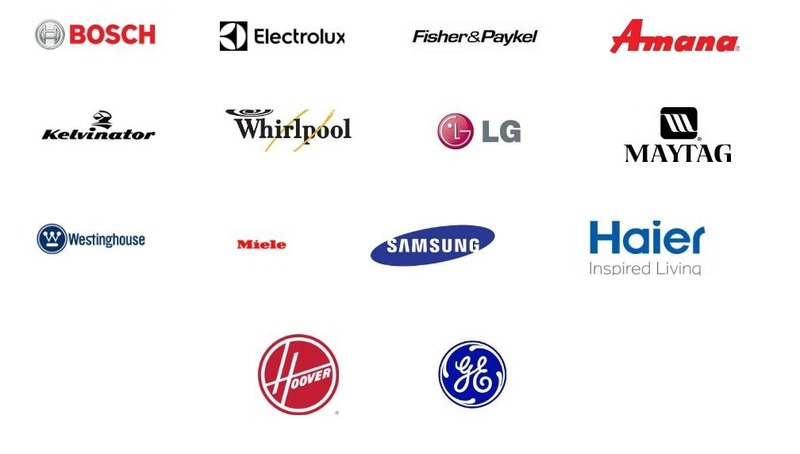 Their technicians are fully qualified and trained to work on all models including, of course, Electrolux. If you have a regular maintenance check on your Electrolux fridge or freezer, you can ensure you have a trouble-free appliance. If you do have a major problem, getting Adelaide’s premier fridge technicians from Shiraz is your guarantee of prompt, efficient and economical service. There are even discounts for seniors and pensioners. Any family owned business which has been operating with great success for 30 plus years is a business you can trust. Give Shane at Shiraz a call today.